I have a slight obsession with rainbow activities. As a preschool teacher, rainbow activities are one of my favorite things to do with my little learners. 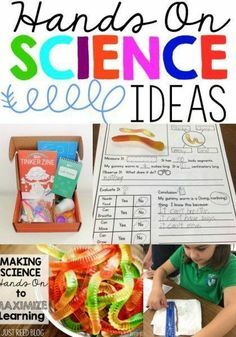 I love rainbow science experiments, rainbow crafts, rainbow books, and rainbow artwork. In fact, my classroom is covered in beautiful rainbow colors. While March is the perfect month to incorporate these rainbow activities for little learners, you can actually use a rainbow theme at any point in the school year. 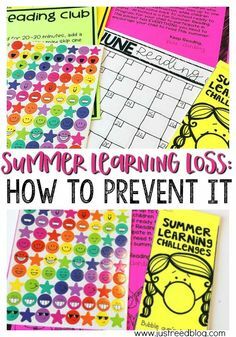 These are even great at the beginning of the year during your colors unit. 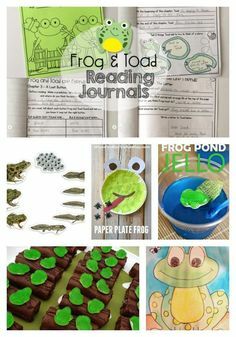 Keep reading for some of my favorite rainbow activities, and be inspired! When it comes to rainbow activities, science is the first subject that comes to mind. Rainbow crafts are another tried and true favorite. You probably already have many of the needed supplies in your craft closet, too! Sensory activities are so important for little learners. 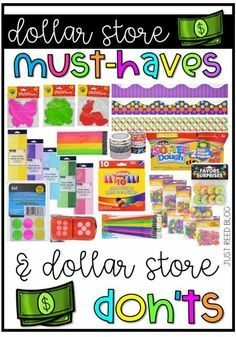 These rainbow sensory activities will have them begging for more! Help your little learners build hand strength and develop pre-writing skills using these rainbow themed fine motor activities. Looking for even more rainbow fun with some FREE PRINTABLES? Check out this post. And grab some FREE Rainbow Antonym Puzzles here. My pre-kinders are learning about opposites, and I thought these whimiscal rainbow antonym puzzles would be such a fun addition to our March centers. They’re big, colorful, and self-checking. Each puzzle features a unique dotted line in the middle for you to cut along. Therefore, no two puzzles are the same and students can quickly and easily see if they matched the right antonyms. For your readers, I also included the written word for each antonym to go along with the picture clue. Love these? Grab them by clicking the image below. I’ve sent a Leprechaun Traps project home for years. My students and parents love it! We have so much fun with this project, and it’s the perfect way to involve your students’ families in your school’s STEM or STEAM activities. 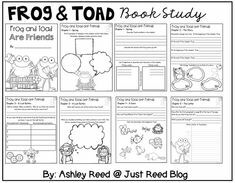 Be sure to pin this post so your friends can grab this fun freebie! St. Patrick’s Day is one of my FAVORITE holidays. 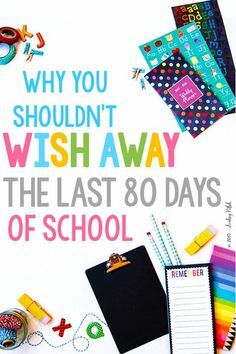 I especially love all of the rainbow themed lessons, science experiments, crafts, snacks, and more! 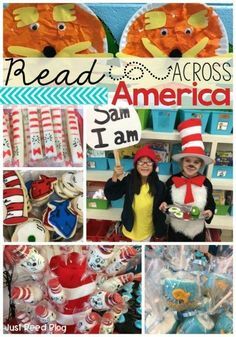 I’ve rounded up some of of my favorite things we do in our classroom plus other ideas I’ve seen around the web. Enjoy! Here are the AMAZING Leprechaun traps our families brought in. These projects never cease to amaze me. I always send these project guidelines home a few weeks early so families can come up with a plan and work together. Another fun activity we do is write “Rainbow Spelling Words”. On each arc of the rainbow, students use thin markers to write their spelling words (or sight words) in the appropriate color. This is great repetitive practice that doesn’t feel like rote practice. In fact, the kids went on and on about how much fun it was! 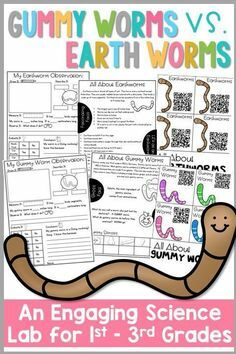 Another fun writing activity we completed that took very little prep work was this one. I used Astrobrights Paper for the strips and printed out the clouds on white paper. Grab this and other Rainbow freebies at the bottom of this post! On St. Patrick’s Day, we’ll taste a rainbow! I’m having each child bring in a food that’s a color of the rainbow for the whole class to sample. Thankfully, we don’t have any food allergies this year so this activity is a possibility for us! The kids are really excited and are secretly planning what they’ll bring. Here are few other rainbow activities from around the web.